Questions about any items on the list below? No worries! Head on over to our Visitor Center (located at 500 Church Street in downtown Huntsville) or give us a call at 256.551.2230 or 800.Space.4U. We&apos;re open seven days a week and have a team of Visitor Information Assistants that are standing ready to help you explore the Rocket City! Lucky Duck Scavenger Hunt - All ducks are located outside, so hunt at your convenience. Start at the downtown visitor center to see a sample duck and start hunting for the duck hidden outside. Clues to begin the Lucky Duck Hunt can be picked up at the visitor center and are also available to download at huntsville.org. Stop back by the visitor center to pick up a complimentary prize when you complete the hunt! Hours of Operation: 24 hours a day - you can do this on your schedule! Big Spring International Park - Enjoy the famously friendly ducks, geese and koi. Walk across the red bridge and enjoy the cherry trees from Japan. Location: Downtown Huntsville - Walk across the red bridge and enjoy the cherry trees from Japan, famously friendly ducks, geese, and koi fish. Healthy Huntsville Exercise Classes - Body Combat, Boot Camp, Crossfit, Zumba, and more! 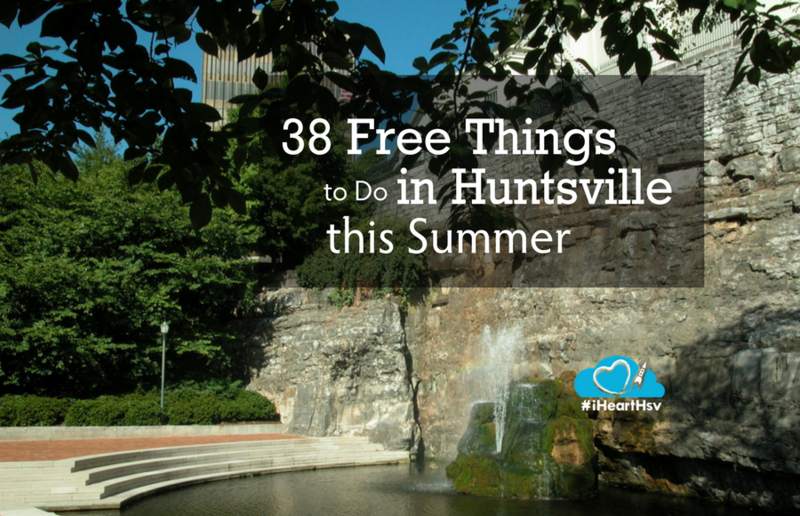 Bicentennial Park - Enjoy splashing in the water fountain’s jumping jets in this park where Huntsville commemorates its first 200 years. Lydia Gold Skate Park - 7,500 square foot street section, banks, quarter pipes, boxes, pads, stairs with rails. Dog Parks - Dog parks are a perfect fun and free way to spend an afternoon with man&apos;s best friend, and Huntsville/Madison County has several great options to choose from. A few of those options are listed below. Madison County Jogging Trail - A two-mile jogging trail with 20 exercise stations and is comparable to a one-hour gymnastics class. Website: Check out the City of Huntsville&apos;s website for a complete list of greenways in Huntsville and Madison. The Land Trust North Alabama - Volunteers maintain miles of public trails for hiking, biking, bird watching or picnicking, on 4 nature preserves-Chapman Mountain,Wade Mountain, Monte Sano and Blevins Gap. Website: Get more details on Land Trust of North Alabama&apos;s site. Ditto Landing - Located on the Tennessee River. Fish, swim, picnic and explore along the scenic riverbanks. Website: Visit Ditto Landing&apos;s page for more info and check out the special events. Kids Space Playground - Plenty of play areas, picnic tables and shade for a fun afternoon. Neighborhood Parks - Sport facilities and parks for tennis, volleyball, softball, baseball, and soccer and Frisbee disk golf. North Alabama Birding Trail - A series of mostly roadside stops throughout North Alabama. Brochure available. 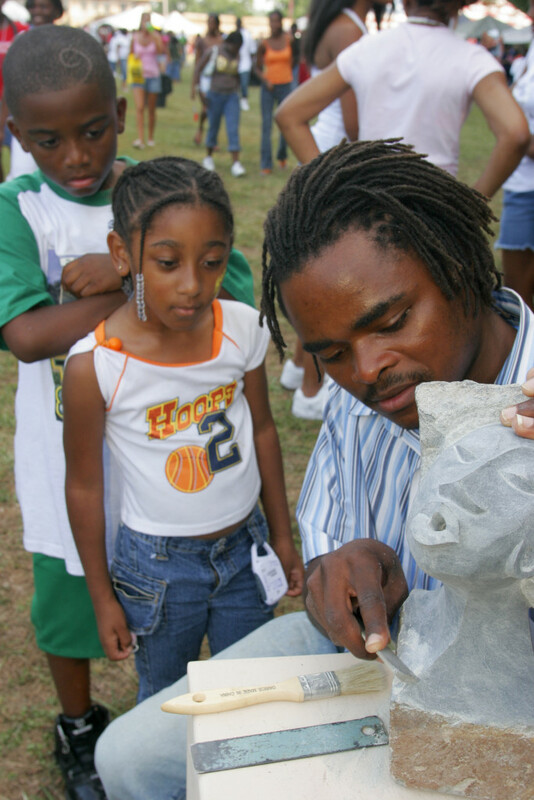 SPACES Sculpture Trail - This tour showcases sculptures in locations across Huntsville & Madison. Brochure available at the Visitor Center. Veterans Memorial Park - This park recognizes veterans of Madison County, Alabama, and instills a sense of pride and respect for all veterans and visitors as well as their loved ones. The Patriot’s Mosaic - A 15 foot x 15 foot patriotic image made up of 1296 5-inch square photographs of veterans. Walk the grounds of the depot daily, 9am-5pm at no charge. 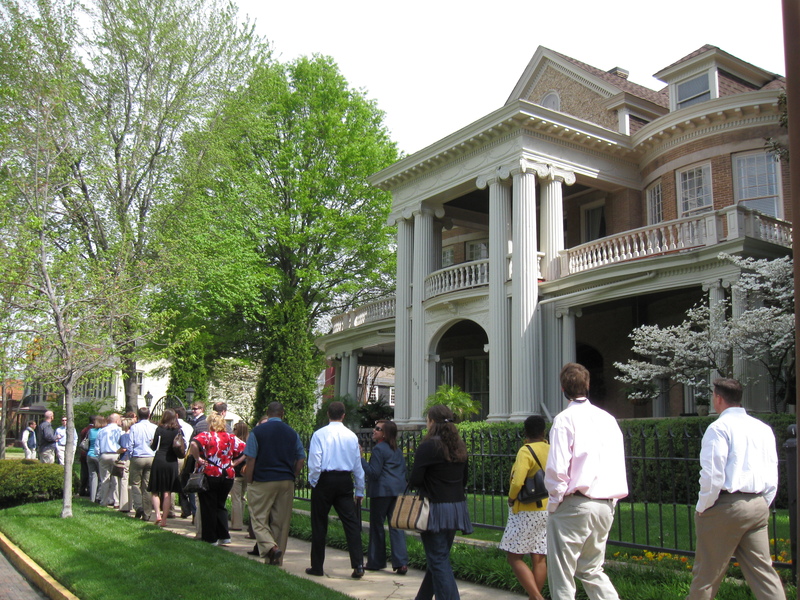 Twickenham, Old Town and Five-Points Historic Districts - Drive or walk through several historic districts on the National Register of Historic Places. Tour using your smart phone and the Digital Huntsville History Tour or a brochure available at the Visitor Center. Historic Maple Hill Cemetery - Established in 1818, Maple Hill is the largest cemetery in the state of Alabama. Bridge Street Town Center - There is a walking trail around a 5 acre lake, pet-friendly (dogs must be leashed), three waterfalls, two fountains and interactive Pop Jet Fountain for kids. Weekend musical entertainers, free WiFi service, bicycle racks as well. Brochure available at the Visitor Center. 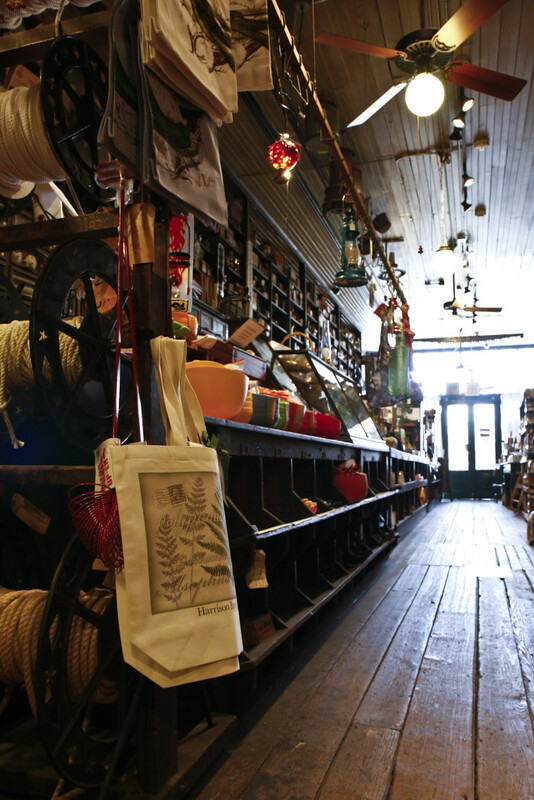 Harrison Brothers Hardware Store - Established in 1879 and preserved for you to step back in time, Harrison Bros is the oldest operating hardware store in Alabama. Parkway Place Mall - Kid’s play area on the 2nd floor, walking, and window shopping. Concerts in the Park - Bring a chair or a blanket and enjoy local talent in the park. 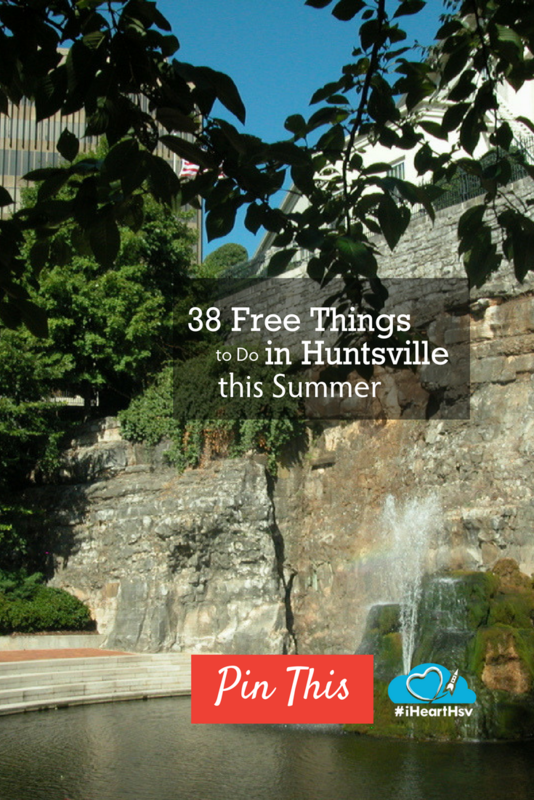 Website: For a list of concert dates and bands, visit Art Huntsville&apos;s page for more info here. 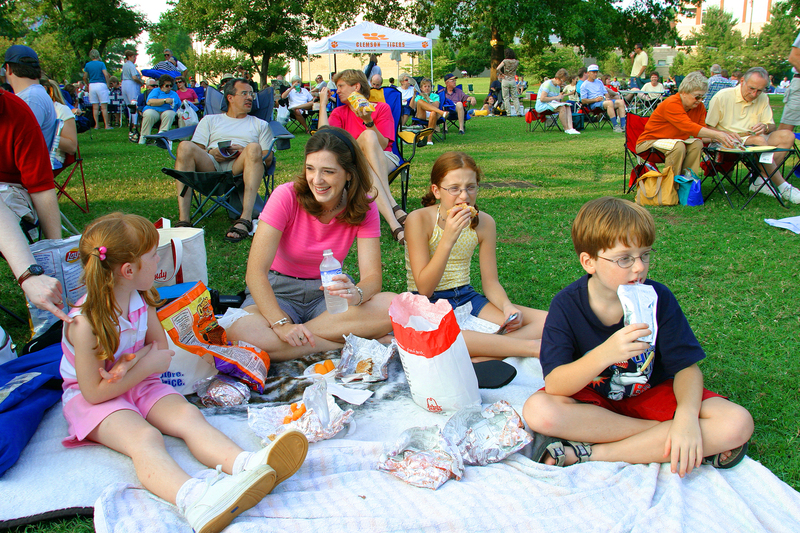 Movies In the Park - Watch a classic film in the fresh air-bring chair or blanket. Village of Providence: Concerts & Movies in the Park - Listen to some great music or catch a great movie at the Village of Providence. Website: Visit Village of Providence&apos;s site here for more information on movies and concerts in the park. 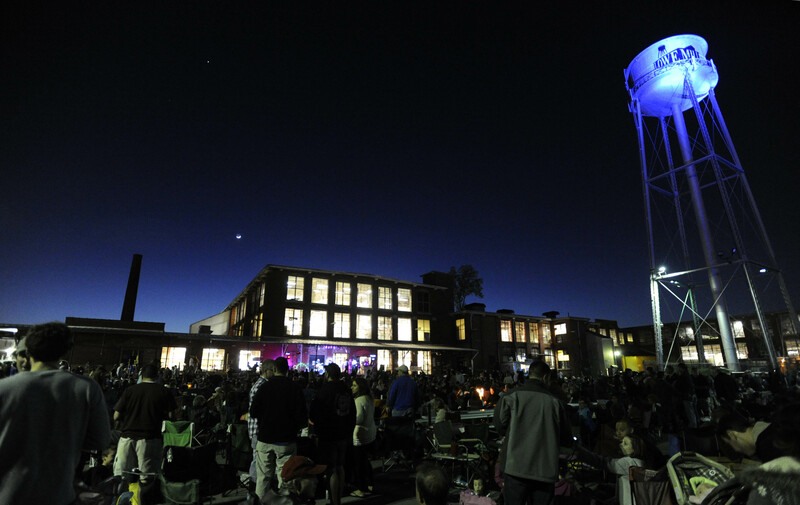 Downtown Huntsville Library - Concerts and movies are available at the library this summer. Concerts on the Dock - Hear some awesome bands on the dock and bring your own chairs and coolers. Madison Gazebo Concerts - Local food vendors and music live every Thursday this summer. Local Movie Theaters - Free kid’s movies are being played this summer! Artist Market - Shop or just enjoy some local artists work at Lowe Mill. Art Walks - All Huntsville area artists are welcome to showcase their art work downtown on the square. Greene Street Market - Farmer’s market, music, kid’s activities, and bikes for use during market hours. Madison City Farmers Market - Homegrown produce and handmade crafts. Battle of the Food Truck All-Stars - Come grab some grub from one of many local food trucks in downtown Huntsville. Heather just couldn&apos;t stay away from her beloved hometown of Huntsville after four short college years. 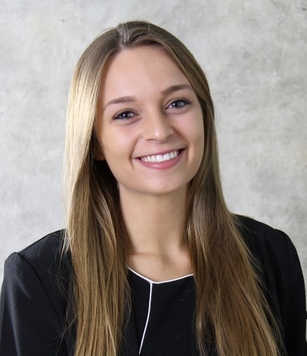 She is a recent University of Alabama grad and a current marketing intern with the Huntsville/Madison County Convention & Visitors Bureau. 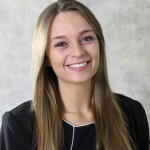 When she&apos;s not working or applying for jobs, she can be found with friends and family, binge watching Netflix or jogging (mostly walking) around Huntsville.